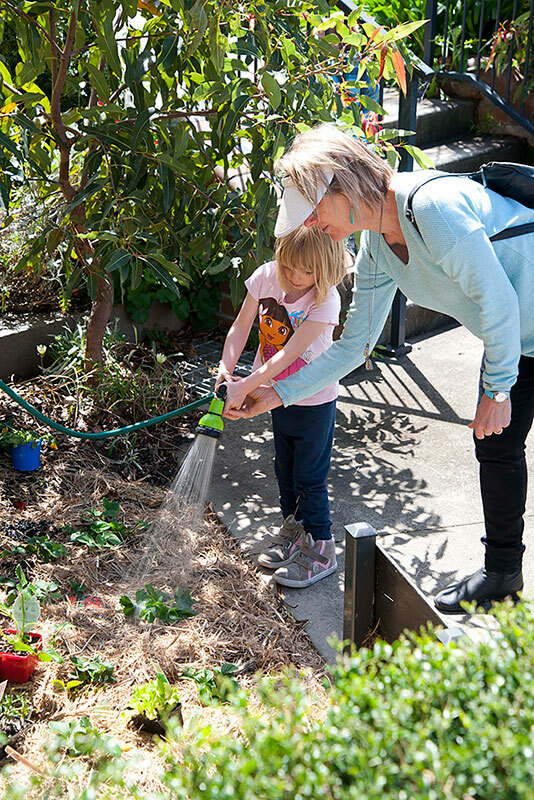 Messy August – Who is my Neighbour? 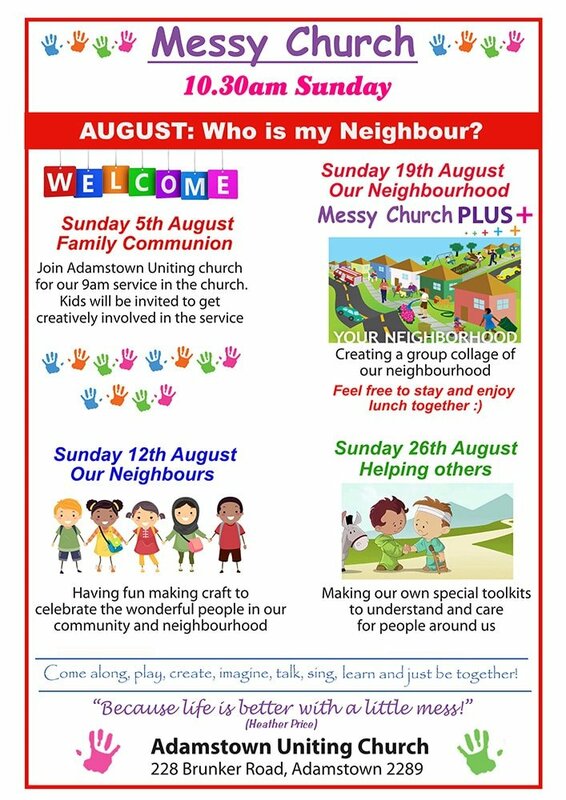 Join us at Messy Church for the month of August as we celebrate the wonderful people in our community and neighbourhood. Note the family communion service at 9am on Sunday 5 August, and join us for lunch at Messy Church Plus on the 26th. Messy Church is a playful, fun, all-age messy event with lots of singing, dancing, craft, stories and snacks. All welcome.